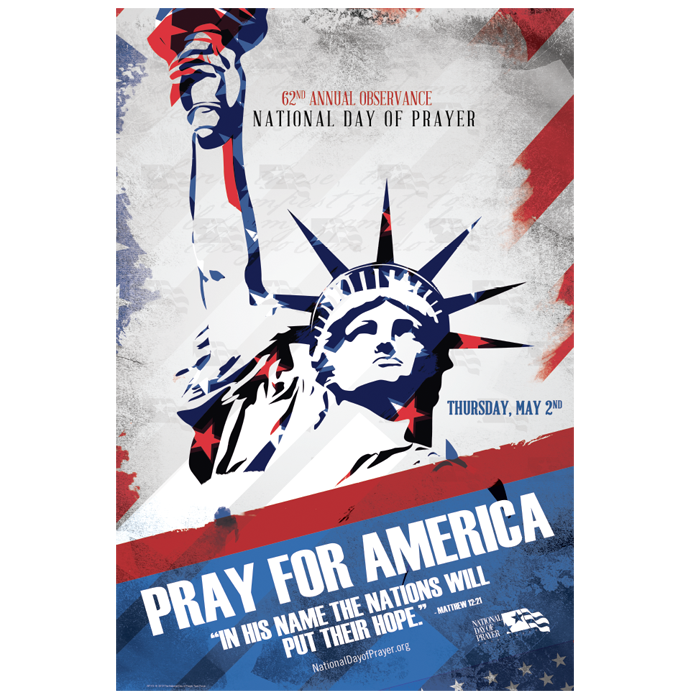 In 1952, the United States Senate designated the first Thursday in May as a National Day of Prayer. A day set aside when Americans of all faiths gather in prayer in front of courthouses, houses of worship, mosques, synagogues, and temples. Communities schedule luncheons, picnics, and music performances revolving around praying for our nation. 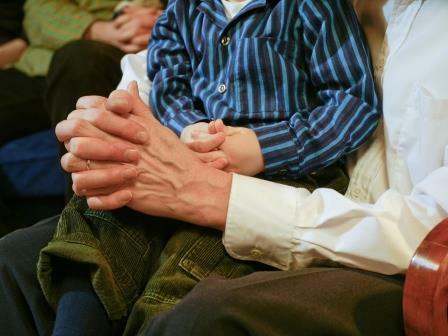 The National Day of Prayer is a vital part of our heritage. A day when people of all faiths can pause and pray for our nation and our leaders. I believe we can do nothing more important and encourage everyone, no matter what his or her religious preference, to join me today. Thanks, Jody. Jerry and I will be at our town ceremony. He’s the MC for the program! Thank you for posting this beautiful blog. Yes, we will join you in prayer today.